You start by learning the basics of creating a report - making a connection to a database, selecting your tables and views, adding fields, and finally, saving your report. 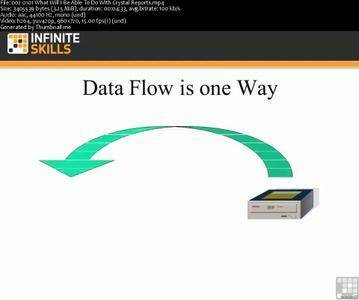 From there, using audio and video training techniques in this computer based training course, this course teaches you how to format your report, and deal with special field data such as dates, non-data items, and sorting your data. You will continue to learn the features of Crystal Reports 2013 & 2011 with subjects such as filtering your data, grouping reports together, and using parameters. Finally, you will explore some more advanced features such as formula fields, using the report wizard, linking data tables, and distributing your report via email, Excel, and more. As a bonus, this course has included a chapter on how to use the Workbench, included with Crystal Reports. 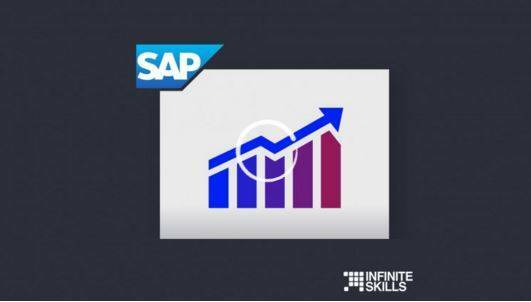 Take this ultimate Crystal Reports Tutorial for Beginners course right now and learn Crystal Reports basics.